Tasting Note: The oak snatches the nose with its coconut aromas. 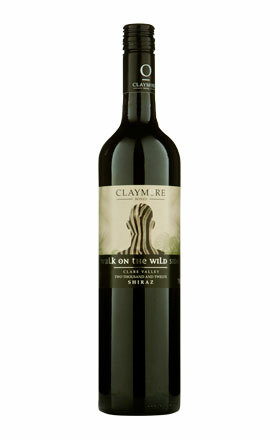 A dense and powerful palate consisting of plum, spicy oak and liquorice. A big wine, not for the faint of heart. Final Say: Slightly higher alcohol on this one, 15.2%. You’ve been warned – no dancing on the table. $18.99 a bottle.